Nearing 100% SOLD OUT. 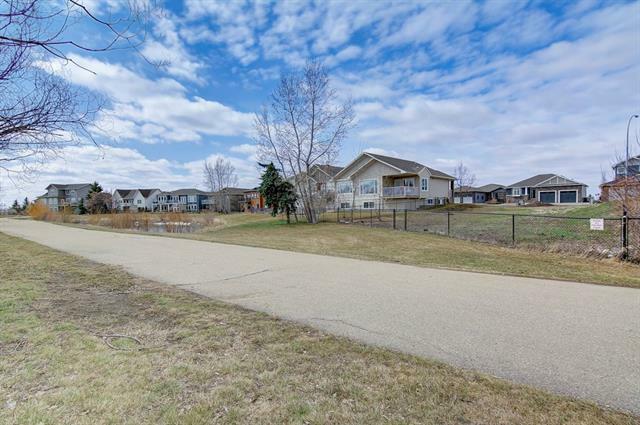 Hillcrest Manor Estates is a highly DESIRED ESTATE AREA OF STRATHMORE. 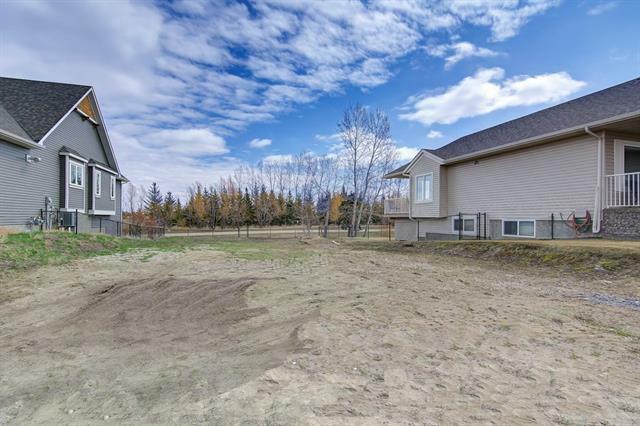 This walkout lot is backing to a water feature and backing to the Golf Course. BUILD YOUR DREAM HOME, bring your own builder or have the seller build for you. 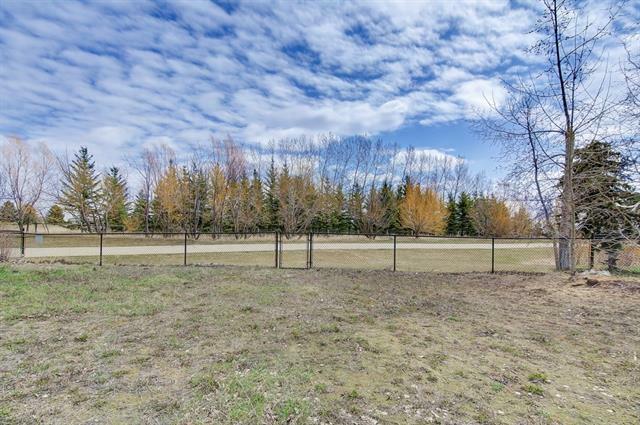 Easy access to any end of the city with 4 main ways to and from Strathmore. Strathmore has its own Hospital, recreation facilities, major shopping and a great place to raise a family. 40 quick minutes and you are in Calgary. Where else can you build YOUR OWN HOUSE on a Golf Course, bring your builder, BE your own Builder, the choice is yours! Come see Strathmore today!